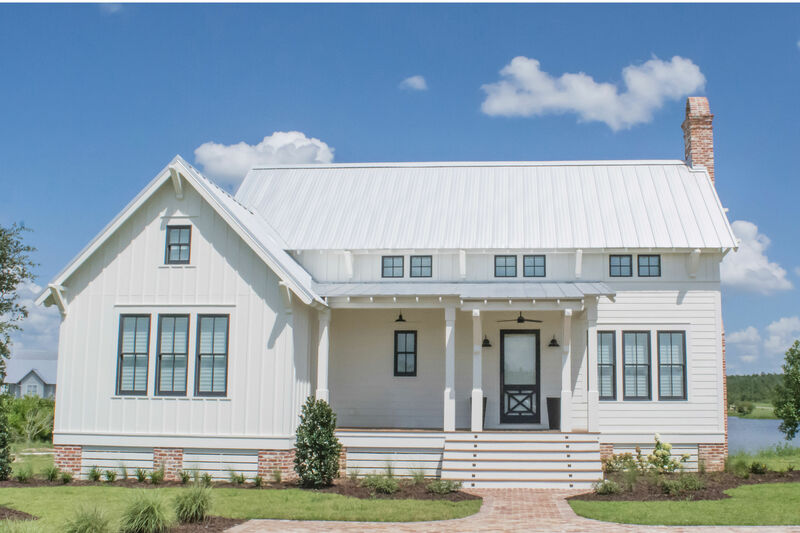 This week, one of Realtor.com's most popular homes caught our eye — not because it's a crazy Arkansas cave complex or a historic Houston mansion, but because it looks like Joanna Gaines crafted every last detail. 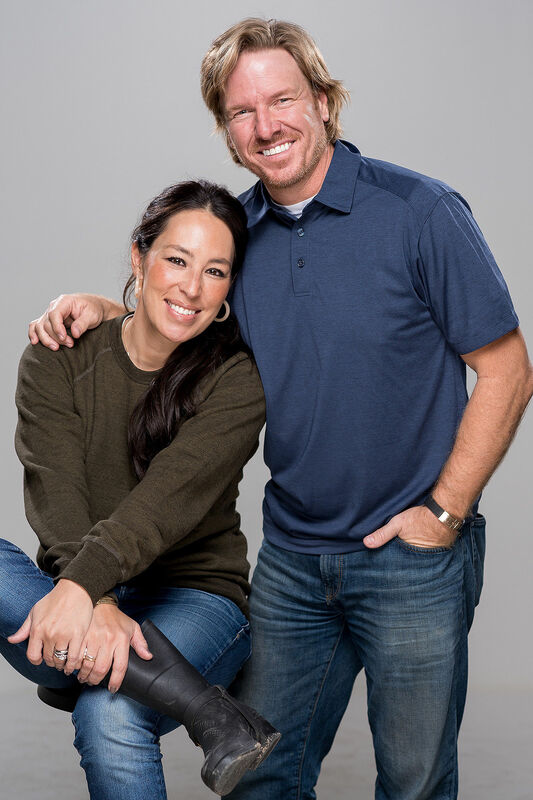 While the Fixer Upper star had nothing to do with the four-bedroom, three-bathroom getway in Pemberly, Texas — now listed on the site for $499,000 — it's certainly reminiscent of many of her home transformations. 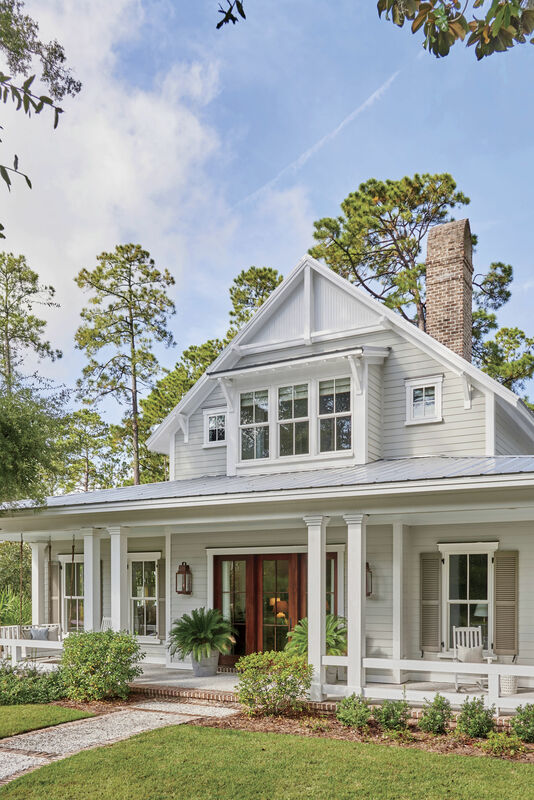 Built in 2014, you'll love the modern farmhouse feel of the spacious 3,780-square-foot home, covered porches, and incredible living room with a four-foot fireplace. Ready to take a tour? We'd never leave that bath. The wood used in this home was hand-picked from an Amish barn. We love the exposed wood beam ceiling. So much space for guests. The master bedroom gives you private access to the covered porch. This color scheme is so Jo. 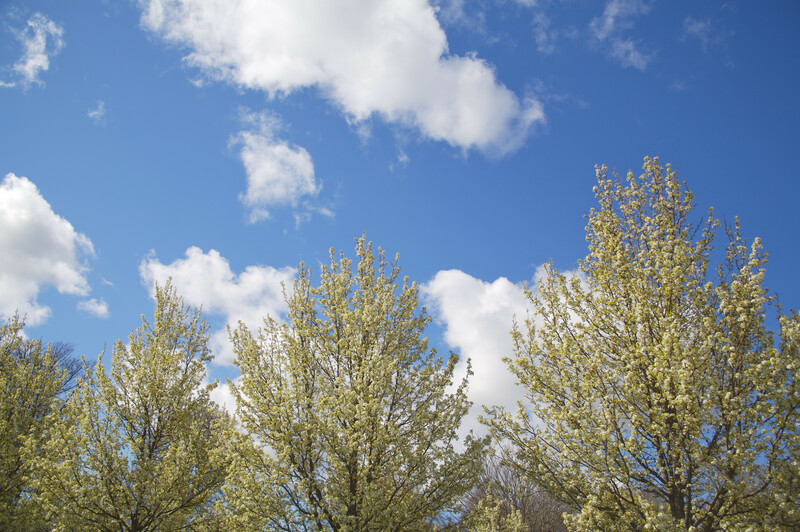 An open-floor plan gives you plenty of space. 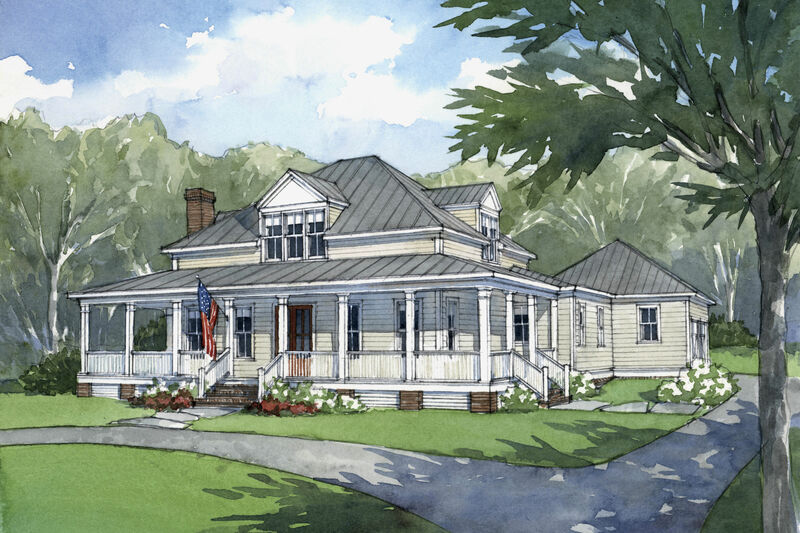 Farmhouse and Cottage Lovers, Rejoice: We've Found the House Plan of Your Dreams!